Are you looking for professional pool cleaning and servicing Berwick? Talk to us today. As one of Melbourne’s leading pool maintenance specialists, we provide quality cleaning of all pools on a one off basis or an ongoing, regular basis. We are committed to providing excellent value for money to all our customers. We do not add unnecessary chemicals, thereby lowering the cost to you. Maybe you just need some extra help with your swimming pool cleaning and thats where Pool Satisfaction can help. Whether you need someone out to clean your swimming pool or spa as a one off pool clean to help with a green pool or your pool equipment then Pool Satisfaction can help. 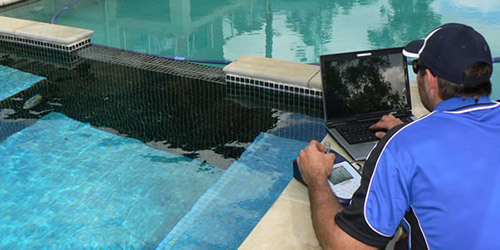 We specialise in regular pool maintenance, pool service, repairs and equipment installation. We are one of Melbourne’s most professional pool service companies. We are based in the South eastern suburbs of Melbourne and service pools Melbourne wide. We come directly to your pool. No need to transport dangerous chemicals. We supply all your pool needs. We aim to create an enjoyable swimming experience for you and your family. We are a family owned company who believe in honest, friendly service. 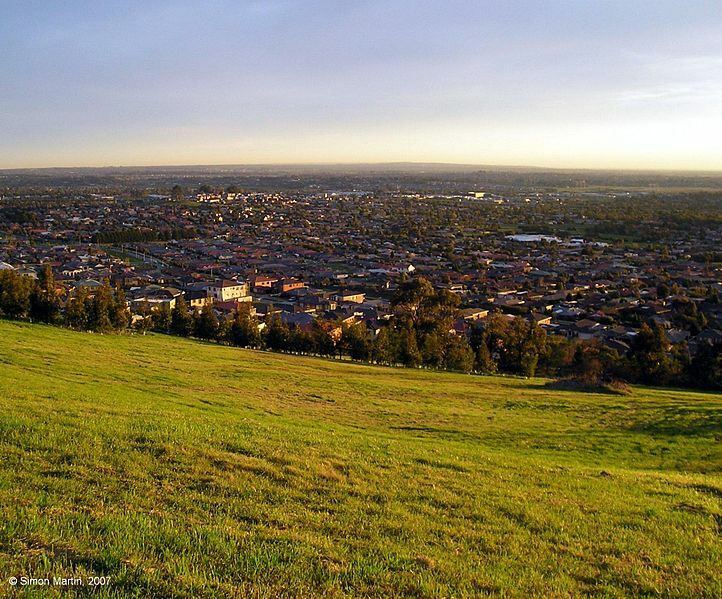 The town of Berwick was originally part of the Cardinia Creek run. Subdivision started in 1854 and a store, post office, hotel and other businesses were established. Wheat, barley and potatoes were grown, with a flour mill operating for several years. Dairy farming and cheese making later became the main activities. The Berwick Agricultural Society, originally started in 1848 as the Mornington Farmers’ Society, is one of the oldest farmers’ societies in Victoria. Need Pool Cleaning in Berwick? maintenance. Speak to us today about your pool requirements in Berwick and surrounding Melbourne.